Originating in Mexico, salsa means "sauce" and in Mexican terms, it means firey and tomato based sauce with plenty of fresh chilies, onion, cilantro, garlic and salt. In my recipe, I have mixed fresh tomatoes, bell peppers and other ingredients and flavoured it with lemon. Cut the tomatoes and scoop out the seeds. Chop it finely. Chop finely the bell peppers (red and green) after taking out the seeds. Chop the Jalapeño and garlic finely. In a large mixing bowl, add all the chopped vegetables together. Enjoy the salsa with Tortilla. I am sending this salsa to three events. My zodiac sign is Aries and I used tomato in this recipe. 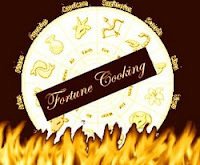 I am sending it to Fortune Cooking Contest hosted by Shriya of Spicy Tasty. I have used Bell peppers and I am sending this recipe to VOW - JFI - Bell Peppers hosted by Pooja of Creative Pooja. 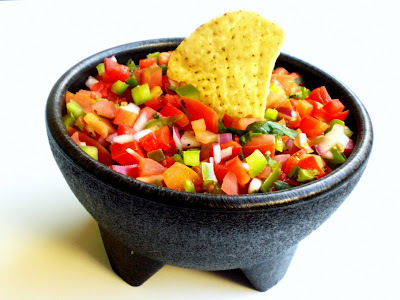 This is a Mexican Salsa and is my entry to Worldly Epicurean’s Delight - Cuisine from the Land of Fiestas – Viva Mexico hosted by DK of DK's Culinary Bazaar. Thanks to bloggers for hosting the events. Myth, thats one lovely bowl..and you have knocked so many events in one shot....smart move..!..:).. beautiful salsa, Mythreyee! Glad to see your recipe after a while! So you got three birds with one shot, ha! Nicely done. 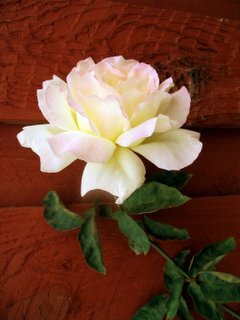 Srivalli, Easycrafts, Asha, Sagari, Ranji and Uma: Thanks! yeah 3 birds in one shot. Mexican salsa home made is so good. You can eat it with dosa too.Excellent taste. that looks excellent. thanks Mythre for being a part of VoW-JFI. Sounds like a good basic pico de gallo salsa. I like just a little lime juice, no vinegar in mine. Add it to fresh mashed avocado for the fastest, bestest guacamole. Add a little salt to taste and your there. 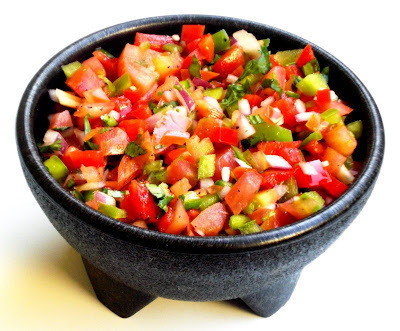 Mexican salsa recipe is the best! From its color and actual taste, it will surely move you off your feet. This is the reason why I'm making my own canning salsa recipes this holidays for frirnds and family. Happy cooking!